A pneumatic torque wrench is a very useful tool. 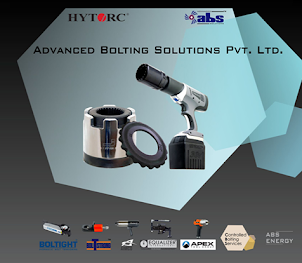 Its essential purpose is to allow the application of a very specific amount of twisting force to a particular object, usually a fastener like a nut. This can be useful for a variety of reasons. Torque wrenches are handy for when you want to avoid tightening something too tightly if there is a risk of breakage or in case it will become too difficult to remove afterwards. They are also useful in ensuring that something is tightened enough to be safe and reliable. 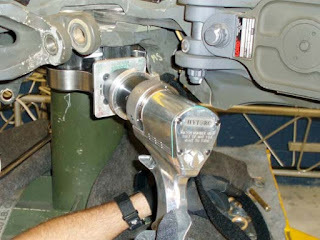 In this article, we will discuss wrenches that are controlled by air pressure in more detail and consider their uses and their applications. The pneumatic torque wrench uses compressed air for its drive. There is a high-ratio gearbox inside that converts the fast, high-pressure flow of air into a strong, slow movement. 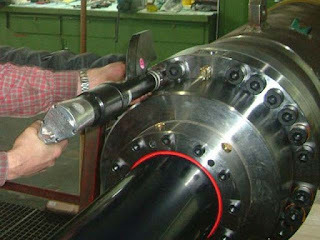 This allows very high accuracy and can ensure that a nut is tightened to within a few percent of the target. Alternatives to the pneumatic system are hydraulic, electric and manual wrenches. Each of these will work, but none is as convenient or as versatile as the pneumatic torque wrench. Pneumatic wrenches are usually smaller, lighter and easier to use than the alternatives, and are very common in factory applications where high-pressure air is readily available. High-performance machinery often requires very tight tolerances, not only in how carefully the parts are machined but also in how tightly they are fitted together. Any elaborate system of moving parts must be tightened enough that the movement is controlled and predictable but not so much that its freedom is impeded. Over-tightening can be just as damaging as under-tightening. Examples include motors and gear assemblies. A high quality wrench with a controllable slipping point allows very quick and reliable tightening to an exact torque, which ensures that the manufacturing tolerances are preserved and this eliminates guesswork on the part of the tightener. A pneumatic torque wrench is one of the most important tools in factory settings. It allows a user to tighten fasteners by an exact predetermined amount and avoids the dangers of breaking and over-tightening. 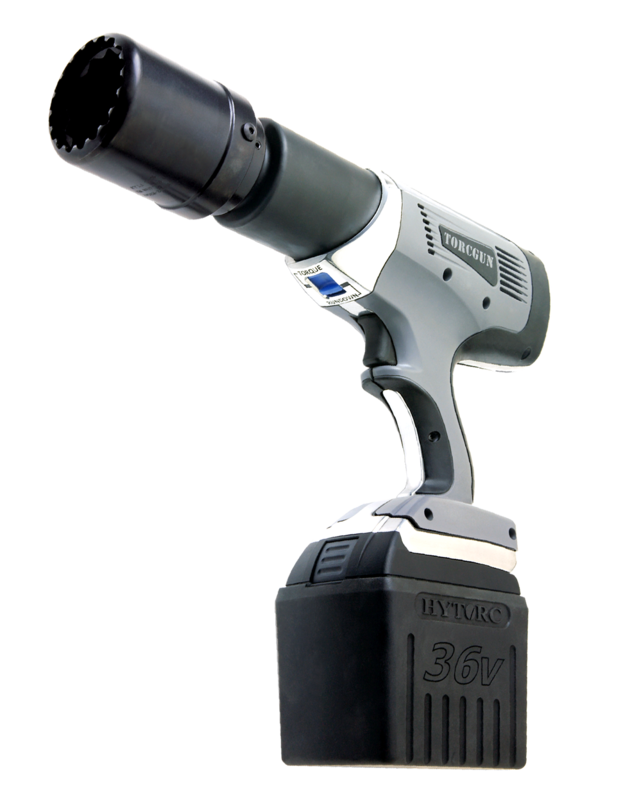 Compared to the hydraulic, electric and manual alternatives, a pneumatic system is clean, simple, lightweight, reliable and easy to use, making the air-controlled wrench the best option when you need fast, accurate and efficient tightening for any application, whether for DIY or in large-scale industrial settings.